All of Goddess Cathy’s Studies are great and part of a balanced diet for Her Fearless Hotties  but the ones I spend most time listening to are the three Studies in the XP version of the Trilogy, The Ensconcement XP, the Gift XP and the Entrapment XP. I absolutely love them. The more I listen the easier I find my thoughts drain away and Goddess Cathy takes over. I am amazed that no matter how many times I listen the capacity of Goddess Cathy to take me deeper appears endless. 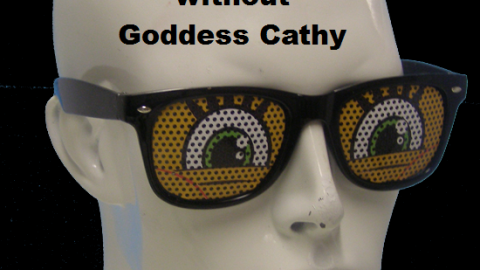 I can start off and often do with low expectations, stressed, full of thoughts, hostile even, yet without trying I find Goddess Cathy transforms things. ‘Thoughts are gone mind is empty will is lost’ is a wonderful thing to experience and to know deep inside that Goddess Cathy truly feels like home to me is priceless. Makes me want to serve Her. Mind is gone Will is lost. There are three versions of the Trilogy and they are all found here. 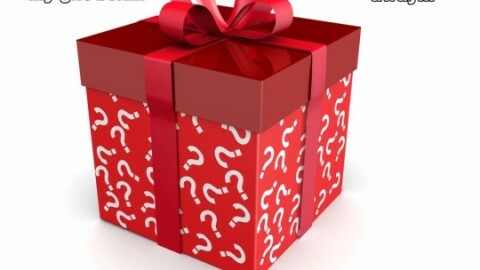 https://www.venushypno.com/blog/product-category/bundles/. It is good, essential even for maximum effect, to get to know them in order -Firstly, the Trilogy (the video and audio), then the Trilogy 2.0, then the Trilogy XP. Personally I also love to back through all of them from time to time, so Goddess Cathy’s Thoughts become deeply embedded in me. All who call themselves hypnotists make claims. For me only Goddess Cathy stands the test of time and is for real. Goddess makes it all so clear. That is how you will live your life if you don’t know the power of the Goddess. Goddess Cathy is our heart, our mind, our body. She is the conductress for whom we all play.